There are plenty of ways to watch the game online — on your computer, phone, tablet, or TV set-top device. 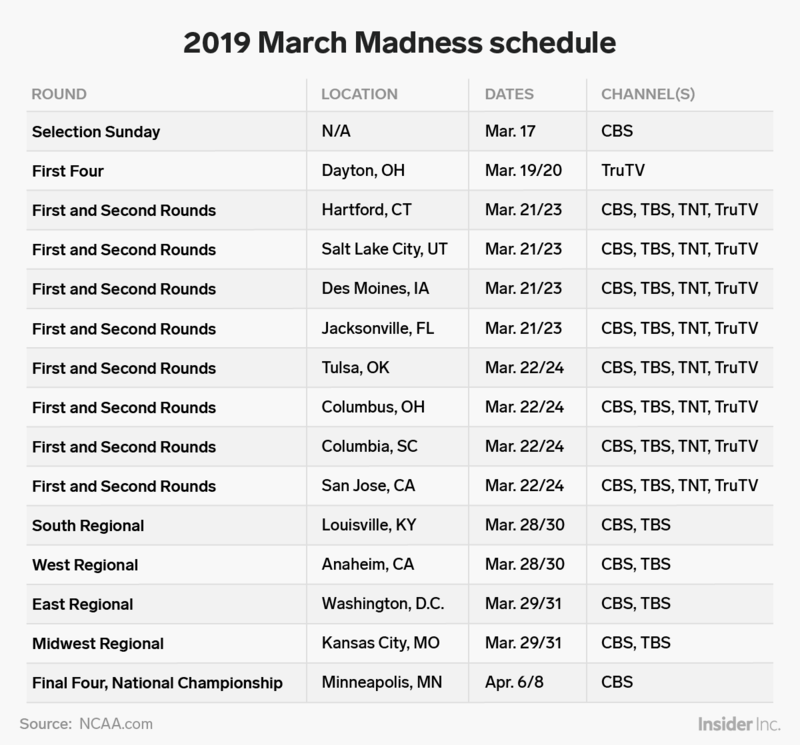 The First Four — which features the eight teams bidding for the last four spots in Round of 64 — tips off two days later from University of Dayton Arena in Dayton, Ohio. 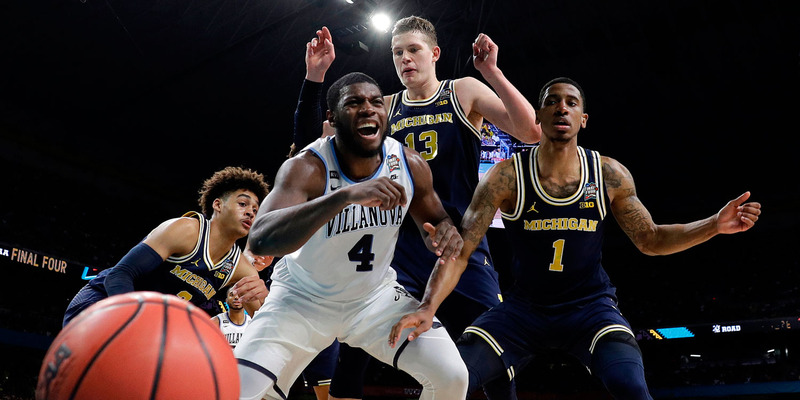 All four play-in games — which will be split between Tuesday, March 19 and Wednesday, March 20 — will be broadcast on TruTV.